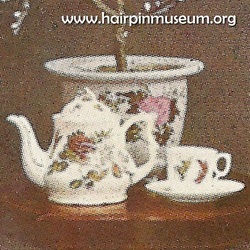 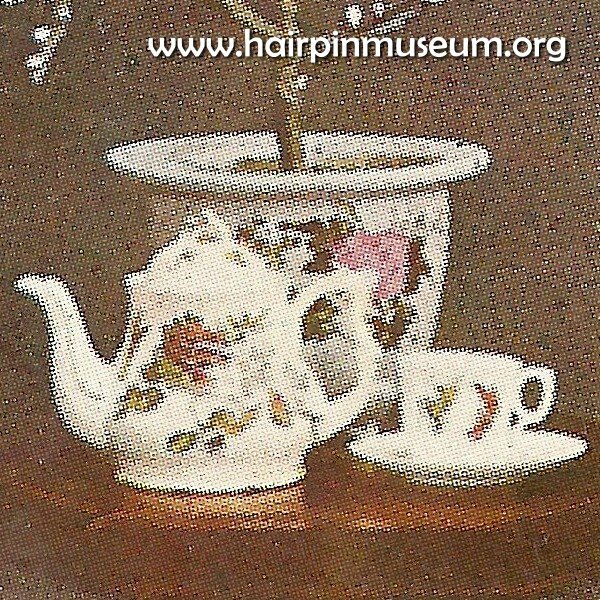 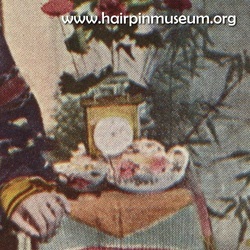 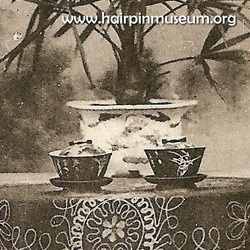 Western style teacups were a status symbol in early 20th century China. 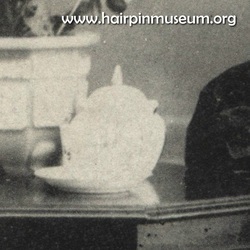 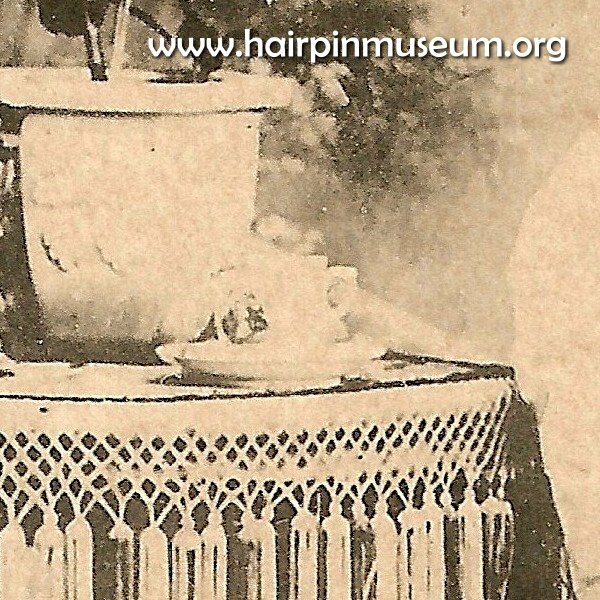 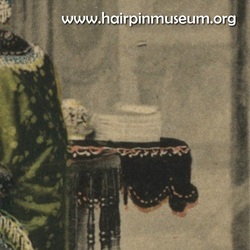 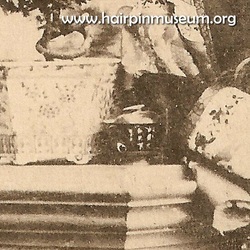 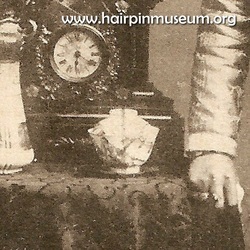 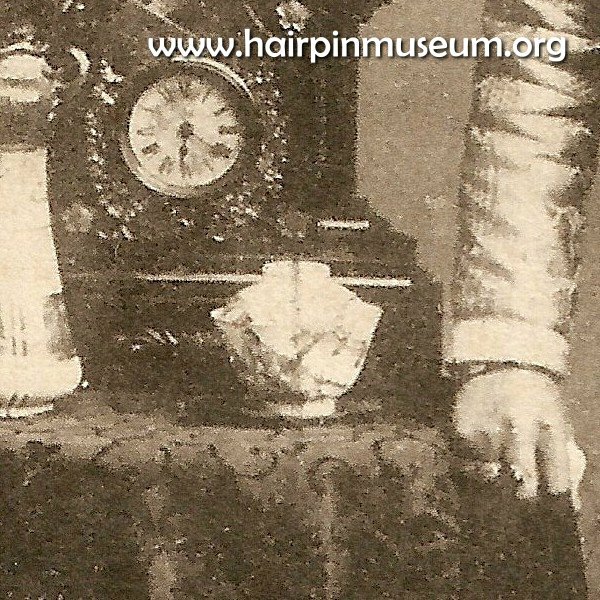 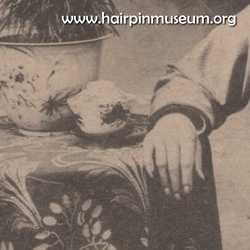 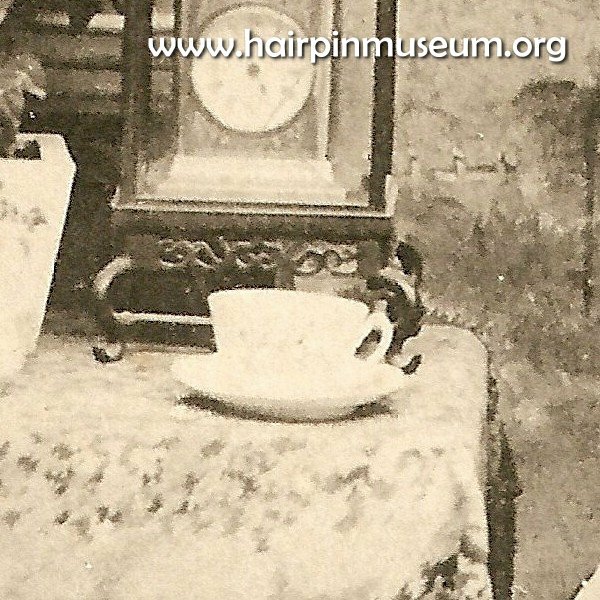 Therefore, a cup was also an important display element in all the most fashionable photographic studios. 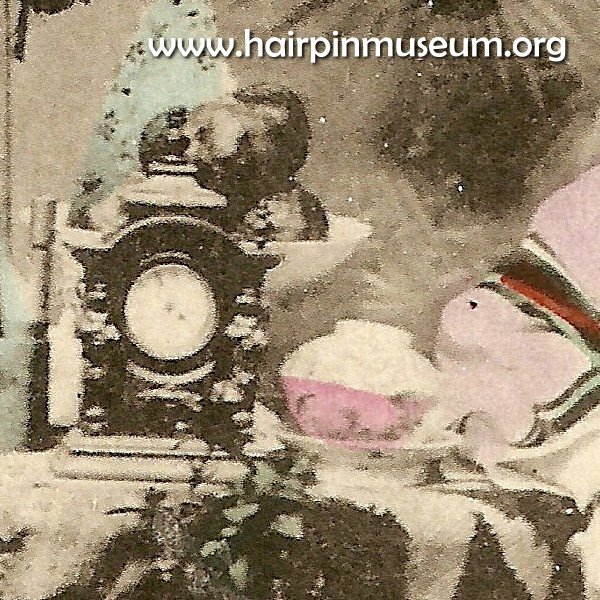 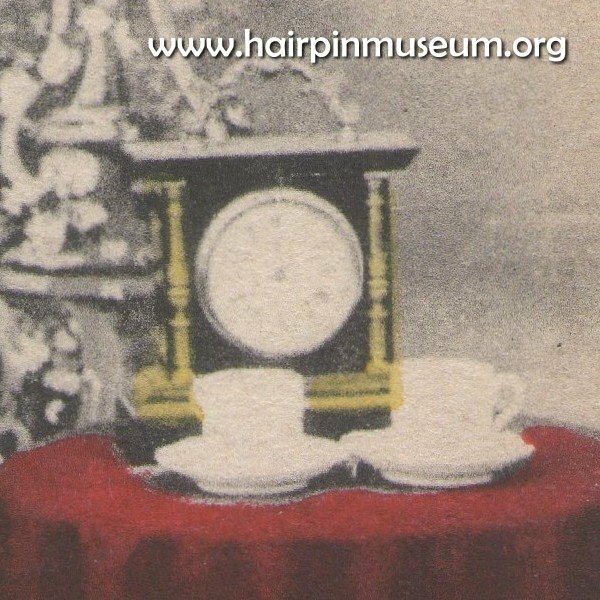 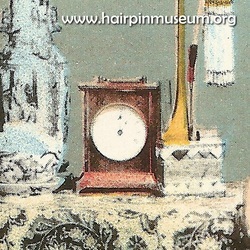 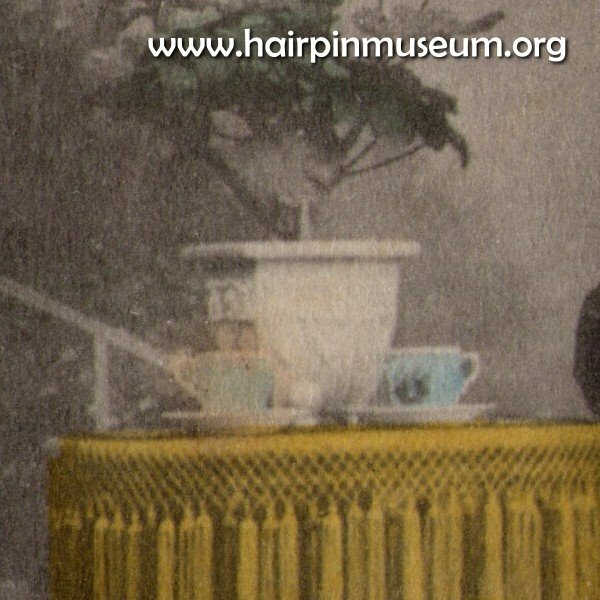 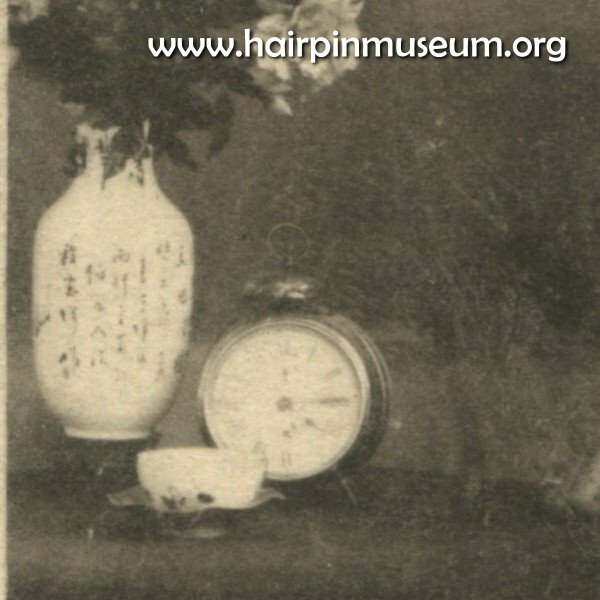 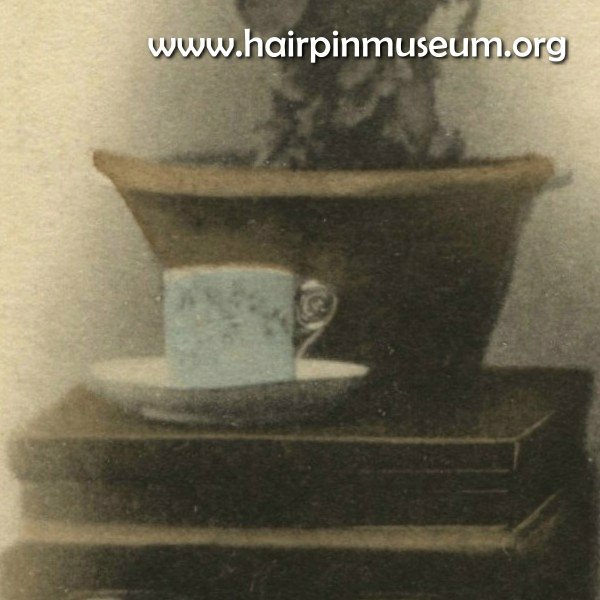 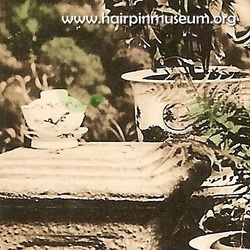 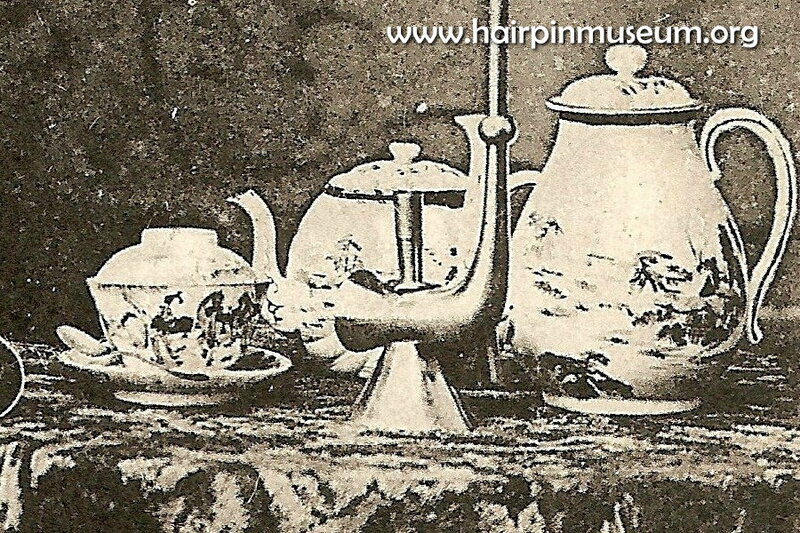 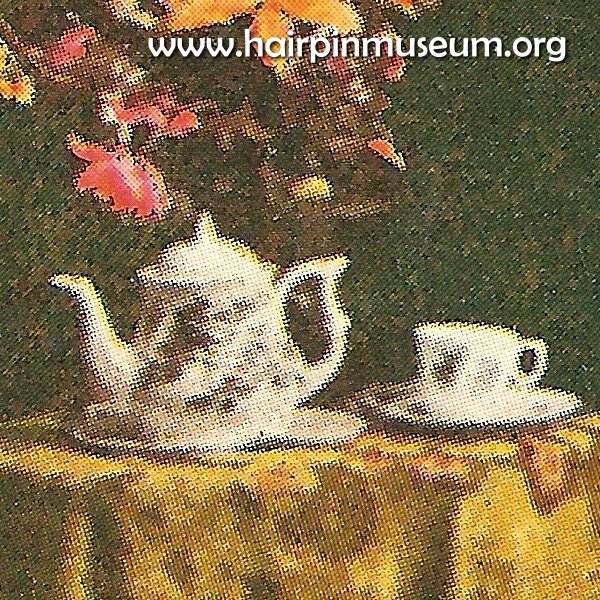 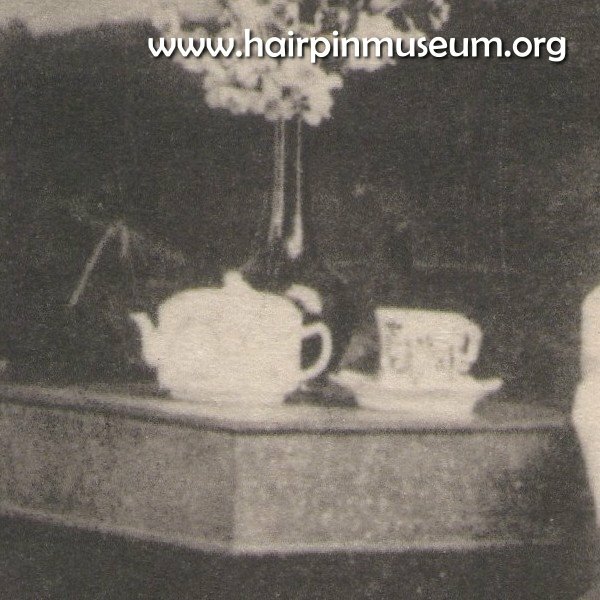 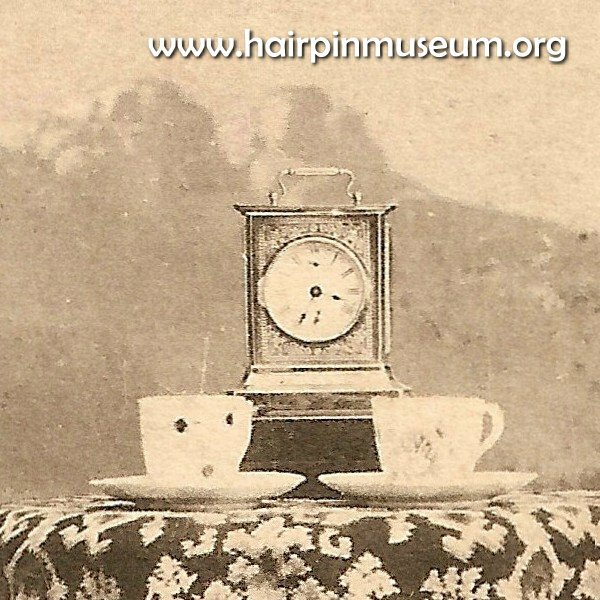 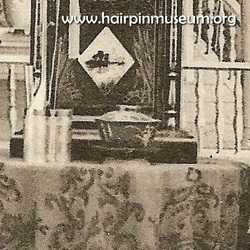 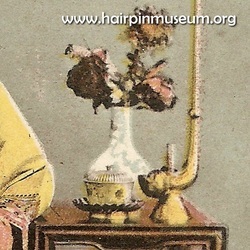 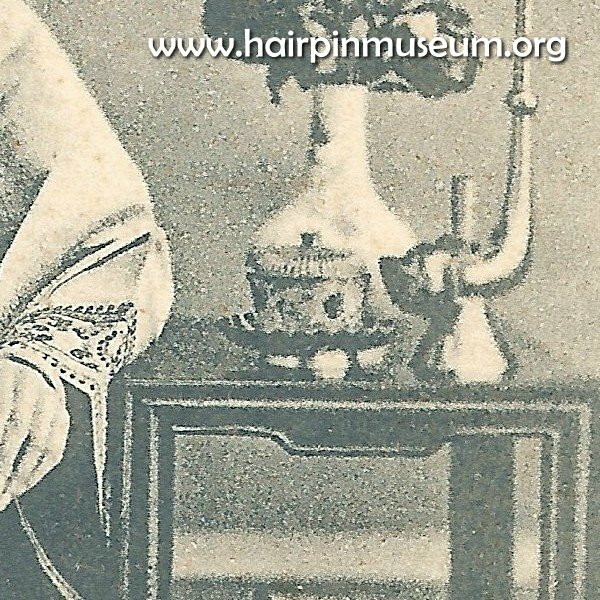 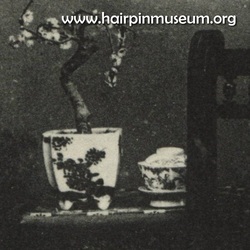 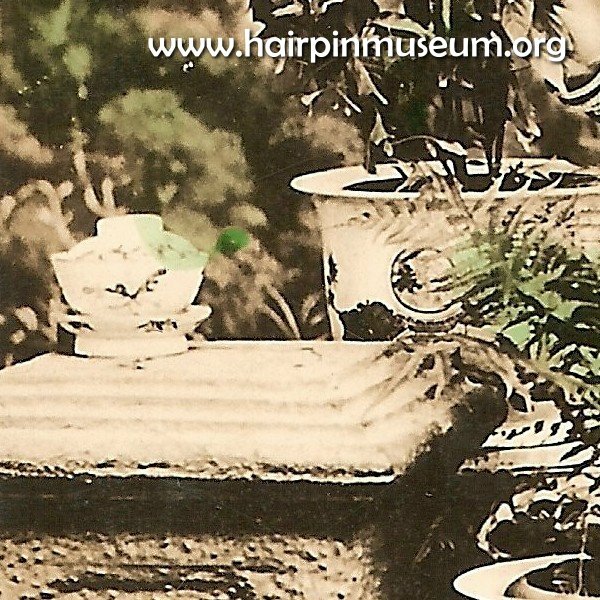 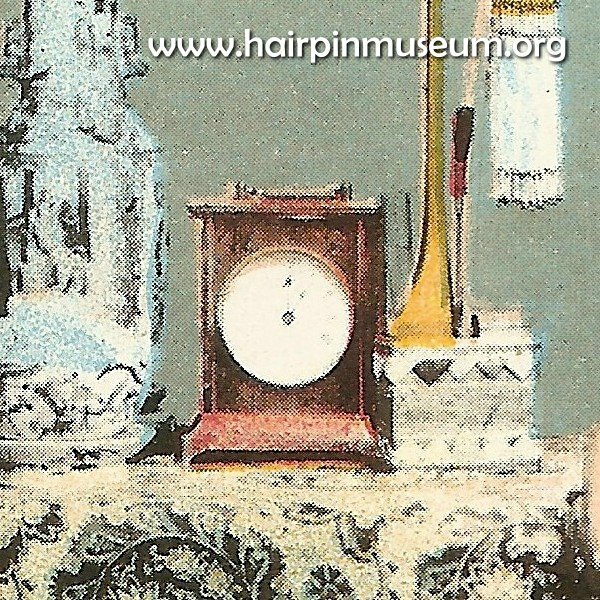 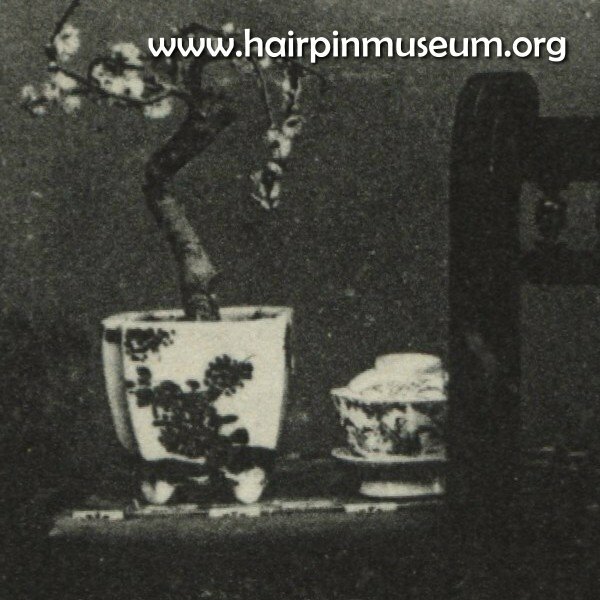 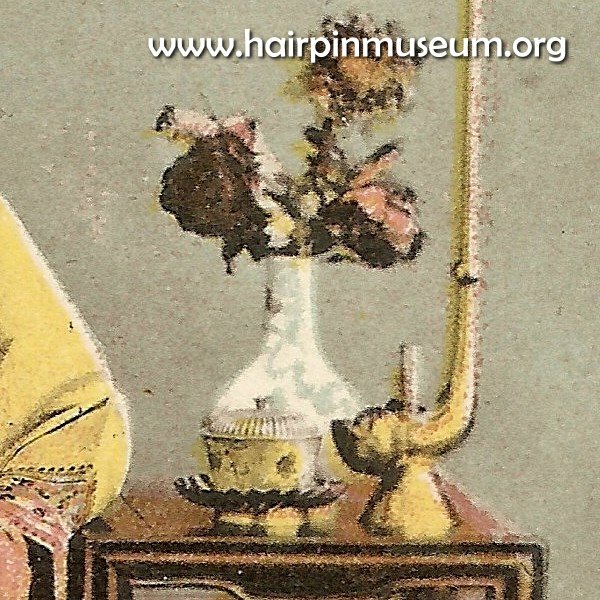 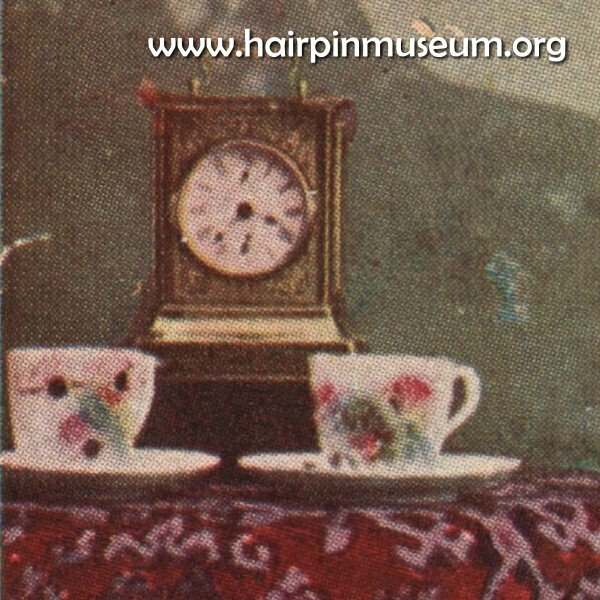 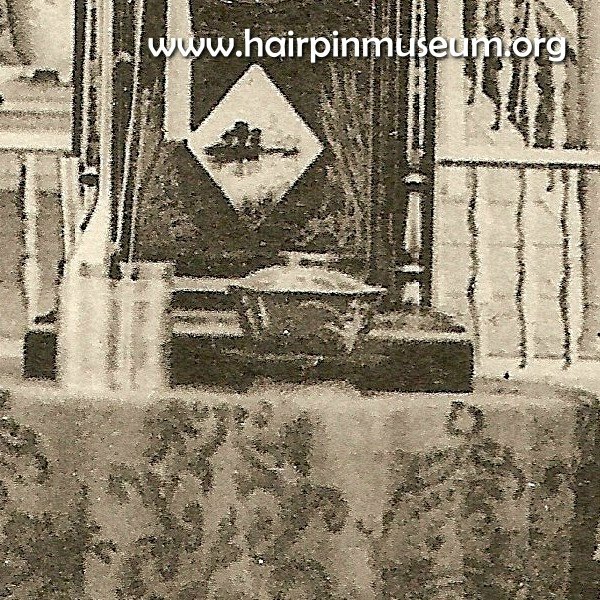 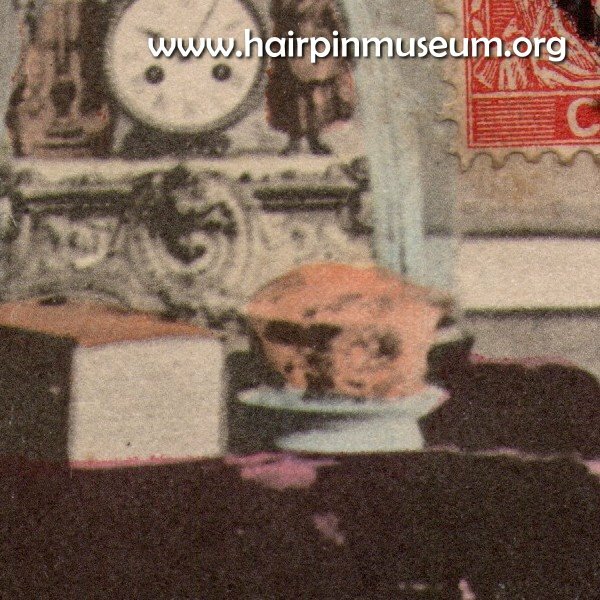 In many postcards we can see different kinds of cup on the side table and we can also see some of the same cups in different pictures. 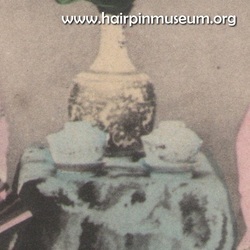 These cups probably belonged to the photo studio and were used as props in their pictures. 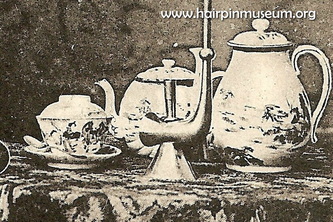 In some pictures a tea or coffee pot can be seen together with the cups. 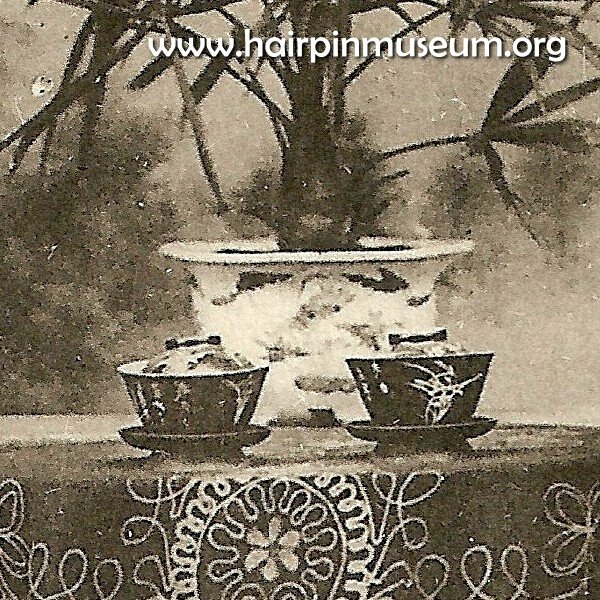 Some teacups have a lid or cover in the Chinese style while some cups can be seen to have the same pattern. 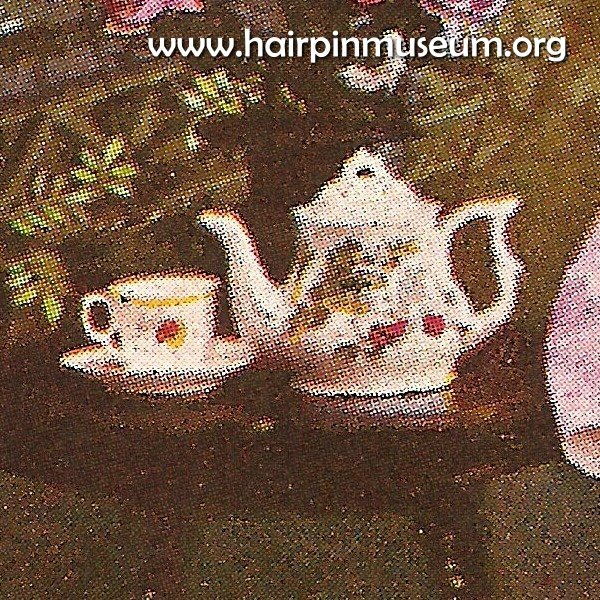 Can you see the matching teacups or teapots? These pictures undoubtedly come form the same studio.